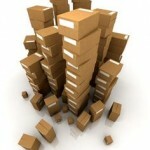 We offer a wide range of moving and storage services to suit your requirements and your budget. Celebrating over 20 years in the business! Your moving and storage solution from across the street or across the nation! 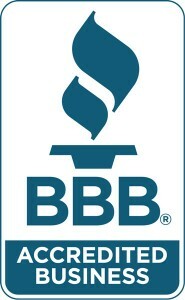 Navarre Moving Co., Inc. was founded in 1995. 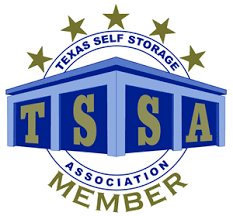 During our course of business, we have built a storage facility called Cajun Self Storage. 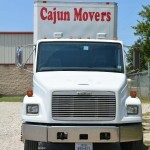 We specialize in moving homes, apartments and businesses not only locally but also throughout the United States. 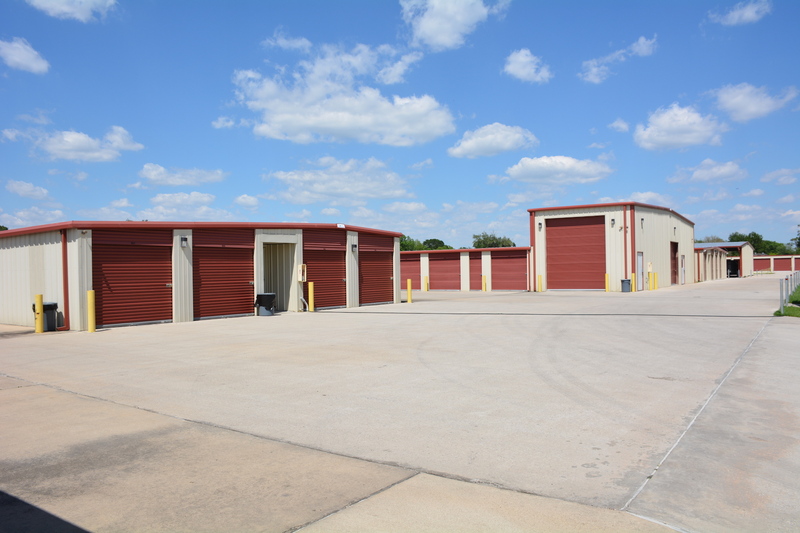 Here at our own storage facility we can store your household items for short or long-term. Your Rights & Responsibilities when you move in Texas! 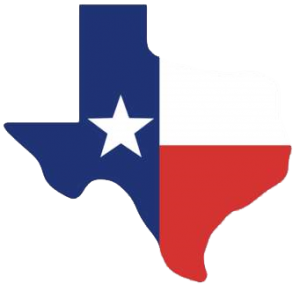 Our equipment is registered with Texas Department of Motor Vehicles (1-888-368-4689) and we are licensed to operate throughout the continental United States. © 2015 Navarre Moving Company, Inc.